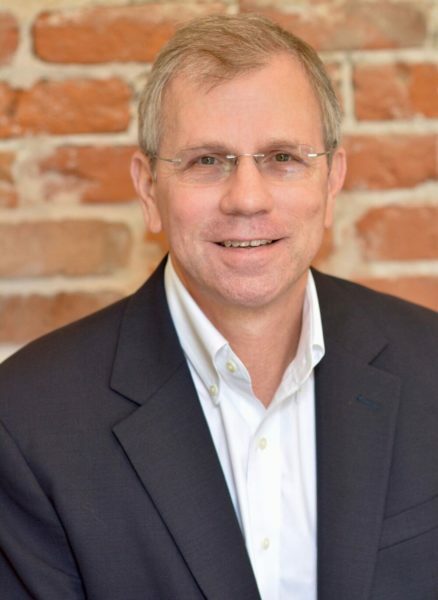 New Orleans native Chuck Ives has been a licensed Realtor® for over 5 years and joined McEnery Residential late in 2018 from Keller Williams Realty. His real estate experience has included working with home buyers & sellers, investors, and real estate developers in New Orleans, Metairie, the West Bank, and North Shore. Prior to real estate, Chuck was executive vice president of Warehouse Express, Ives Office Products, and Ives Printing & Engraving. There he was responsible for sales, marketing, business operations, contract negotiations, and client development. His client base varied to small local companies to large local & national corporations in the New Orleans and Gulf States Region. Chuck attended Sam Barthe School and graduated from Isidore Newman School and earned a Bachelor’s of Business Administration from Loyola University New Orleans. He lives in Uptown New Orleans with his wife Susan where they never tire of enjoying and exploring the culture of New Orleans and Southeast Louisiana. In his spare time Chuck enjoys adventure travel with Susan and everything outdoors.